Traveling with kids isn’t always easy, but this May, my husband Zack and I left NYC to travel the world with our son, Owen, who turns two this September. When we made the decision to pack up and leave, Zack was working in a corporate role and building out a copywriting business on the side. He was commuting from Brooklyn to Manhattan every day, working long hours and had just an hour each weeknight plus weekends with Owen. It always felt like we didn’t have enough time together as a family. 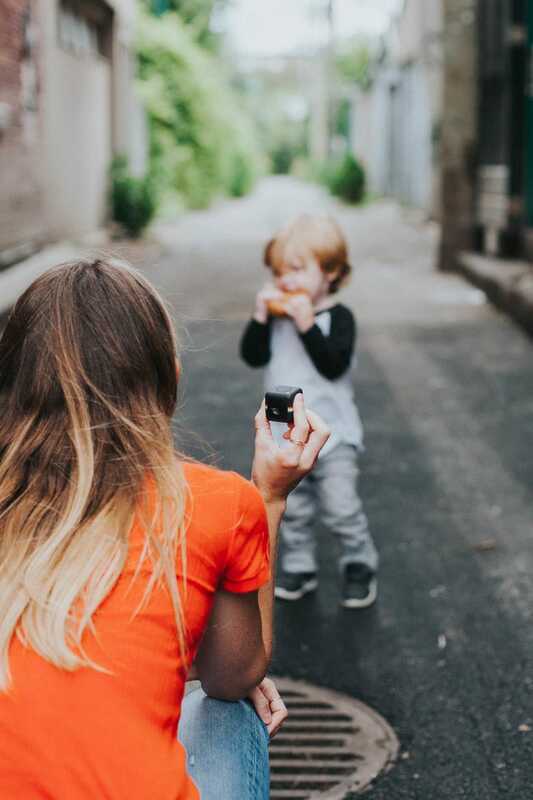 Our goal had always been to get to a place where we could both be working from home in order to soak up the early years of Owen’s life before they flashed before our eyes and made a plan to make it happen before the end of 2017. We were working hard toward this goal when Zack came to the realization that it would actually be more affordable to travel the world than it would be to continue living in NYC. When our lease was up this April it became clear that if we took the leap sooner rather than later, it would give us a leg up on building out our freelance businesses without the overhead of living in one of the most expensive cities in the country. We could do what we had always wanted earlier than we planned with the opportunity to travel internationally. So we did it! In under a month we sold all of our belongings, left our home in NYC and set off for our first location, France. Since then, we have visited Germany, Croatia, Iceland and Canada! We have learned a tremendous amount about the life we want for our family since we’ve been traveling and are so grateful for the opportunity to do so. Whether you’re traveling indefinitely like us or taking a family vacation, we realize that kids under a certain age won’t remember all the details of your vacation. We’ve come to terms with that and have found other ways to make these experiences meaningful for Owen regardless. One way we’ve done this is by documenting our travels through photographs and videos. For each location we have visited, we’ve made it a point to have a handful of activities that are just for Owen. In Montreal that was a visit to the Biodome and trying their famous bagels (as a born New Yorker, he clearly loves his bagels). 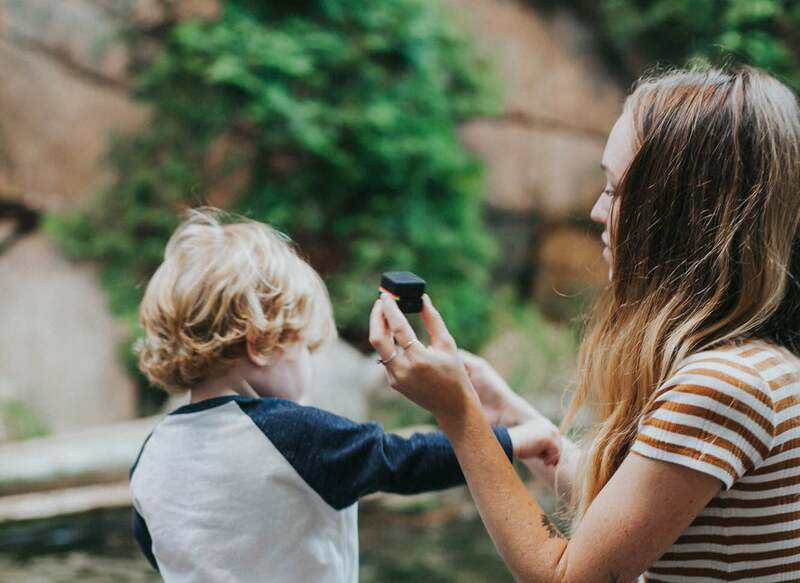 We picked up the Polaroid Cube+ to easily capture these outings in Montreal which made things super easy and natural as we explored with our energetic toddler. Since this lifestyle action camera is ultra small, we were able to capture sweet moments of Owen this month that we otherwise wouldn’t have been able to with a large video camera. It seems like those can be incredibly distracting and he hardly noticed the Polaroid Cube+ as we were out and about. 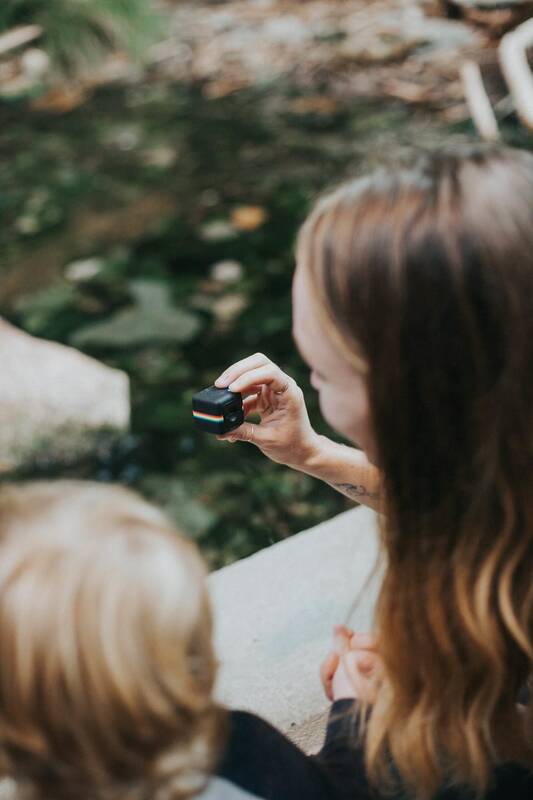 The wide angle lens allowed us to fully capture each moment without being nervous about missing something important and since it connects to your phone easily with wifi, it made sharing the videos with family members and to social media incredibly easy. We are so grateful to have these videos to remember our summer abroad as a family.